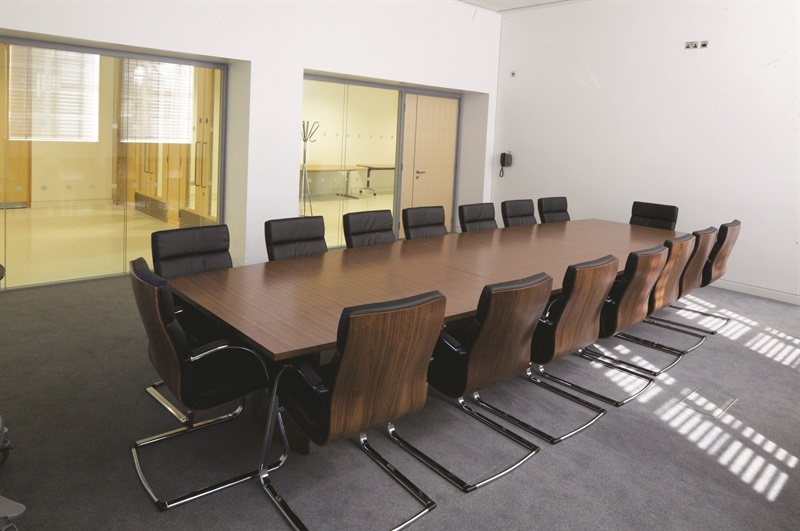 Nottingham Conference Centre has a variety of event rooms to hire in Nottingham city centre, including smaller specialist boardroom suites and meeting rooms available. 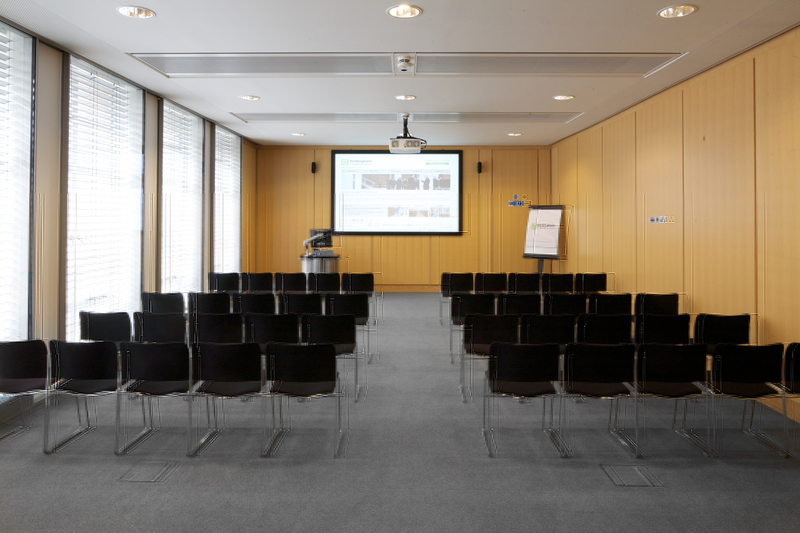 With capacity for up to 450 guests, the venue provides the ideal space for conferences, meetings and private functions. 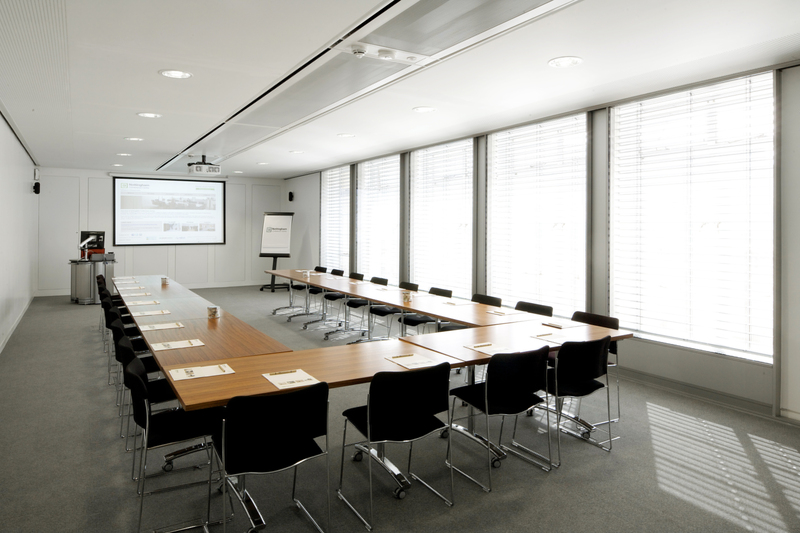 From beautifully restored Grade II* listed 19th Century function rooms and an enclosed outdoor courtyard to state-of-the-art meeting rooms with executive lounges and on-site catering facilities, all of our meeting and conference spaces are comfortably air conditioned and offer plenty of natural daylight. 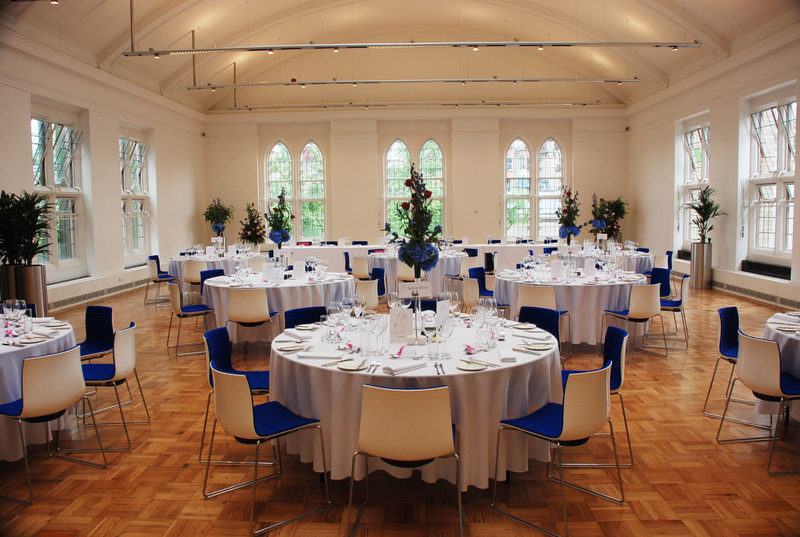 Whether you require a stunning space to host a corporate dinner, need an open plan venue for a consumer trade show or simply need a quiet space for an informal meeting, a large choice of rooms provides you with the flexibility to create the event you want.